We have always been obsessed with prints and illustrations. So when the Last Dandelion team came by RIVET store at Penang on 6 and approached us for collaboration - we were excited. 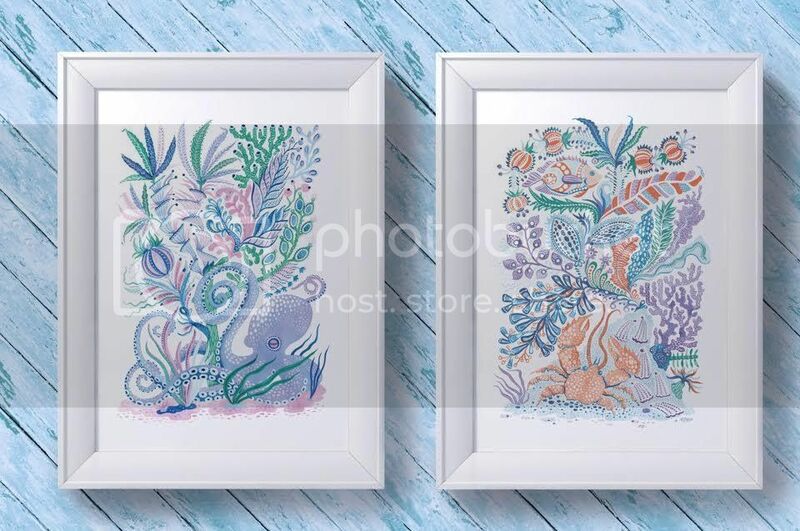 Every home should have some form of beautiful artwork! Elena was born at the seaside on the Southern border of Russia. The sea will always stay in her dreams as well as in her Art. Elena studied at an art school in her hometown. She started painting at an early age and thus the motifs of her childhood, heroes from her favourite tales, children fantasy and imagination have always remained in her works. Later on, Elena studied graphic design at the British High School of Design and Illustration and graduated in 2009. The school taught her to be more courageous in expressing her ideas. Between 2009-2012, she worked in Moscow as an Art Director in advertising agencies - McCann Erickson and Ogilvy & Mather. Her stint at these agencies provided her with professional skills in graphic designs as well as customer relationship experience. She also learnt on how designs are perceived by the audience and how to match up to their expectations. Elena adores myths, childhood stories, fairy tales, European folk literature and thoroughly enjoys art session with little kids where she finds most of her inspirations from. Currently, Elena is living in Kuala Lumpur and works as an independent artist and commercial illustrator. 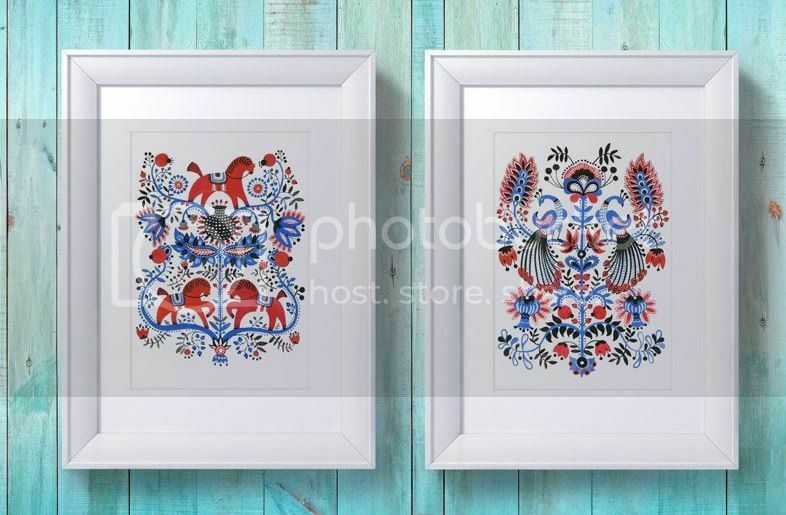 Come by and check out the illustrations by Elena Kravchenko at our store in Gurney Paragon, Penang on 6. 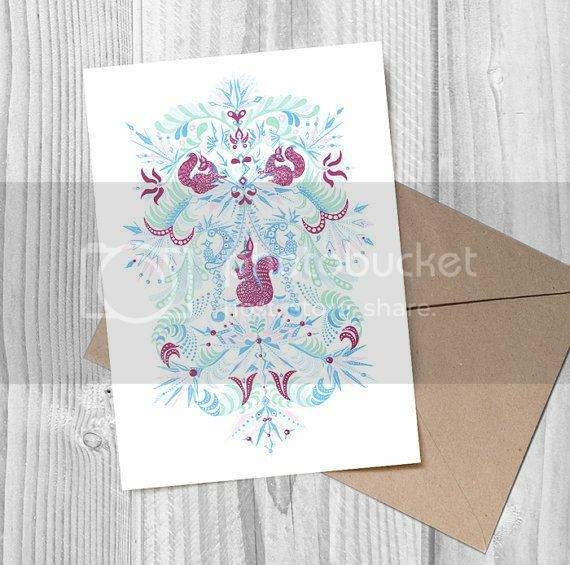 These lovely art prints come in various sizes including postcards. 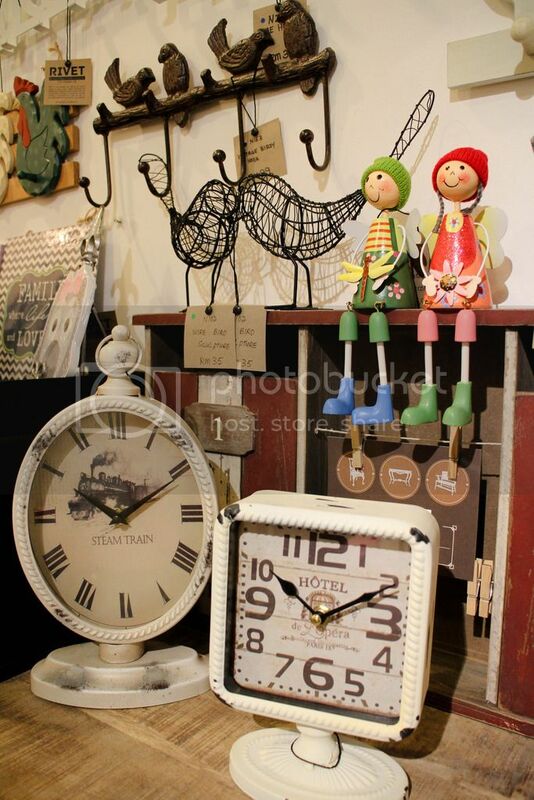 Something has gotten into the mind of our dearest store curator..taken a liking for some cuteness in store and perhaps your home too. We took a brief photojournal of our store on a beautiful Friday afternoon. 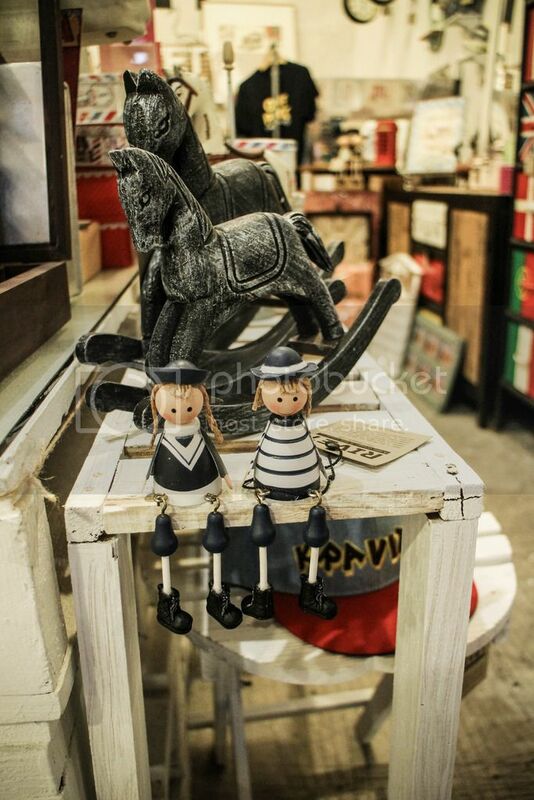 The wooden sailors bearing life buoy and boat perched on top RIVET's shelf. It will be an interesting addition to any nautical themed space. The royal troop on horse, only the animated version. Fairies with dragonfly and flower, for a happy and cheerful household. The fairy couple from another view, atop the rustic wooden family key holder. We term them the wooden kiddies. Smaller versions of the wooden sailors less the nautical items. 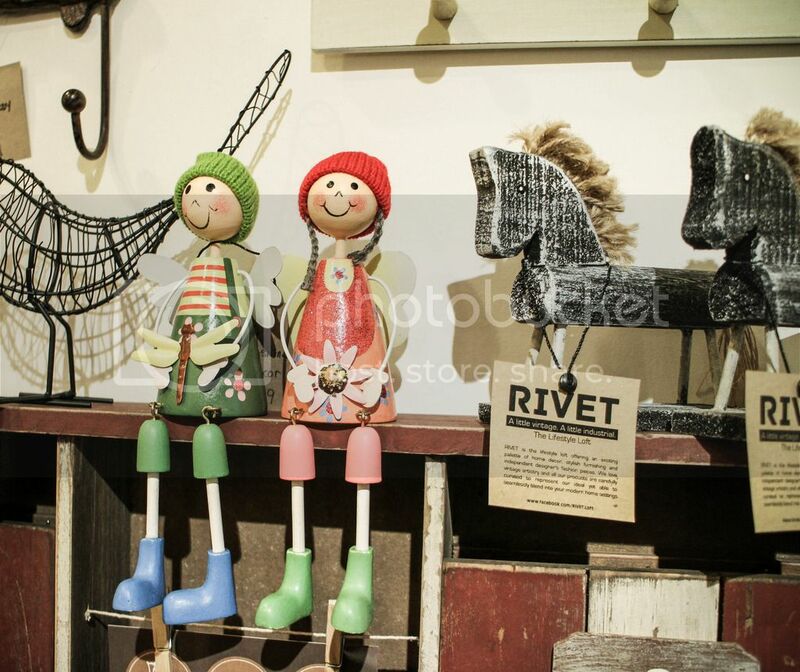 We love how these figurines are malleable to suit any space constraints and add a touch of cuteness to an otherwise boring space. Now, how about some cuteness for your home too? "The only rule is don't be boring. Decorate cute wherever you stay. 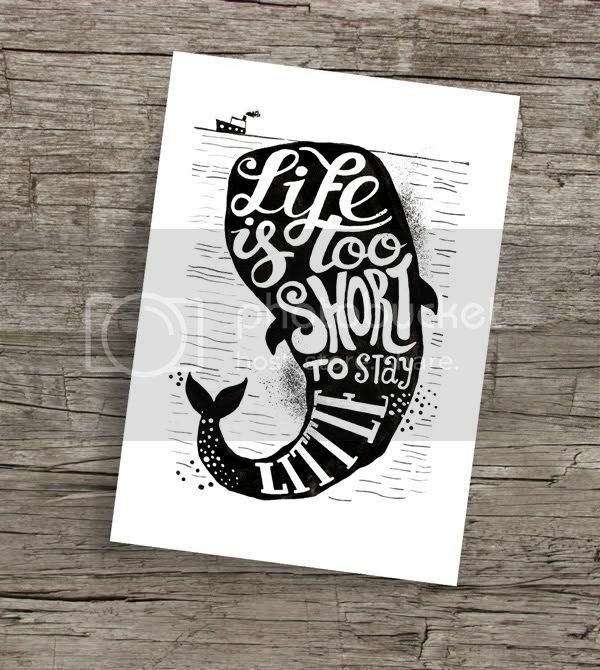 Life is too short to blend in"
Typography traces its origins to ancient times when seals and currencies were made. In modern times, we are still highly obsessed with all things related to typography. Tonnes of beautiful typography arts can be seen through Pinterest and we have pinned some on our board. One of the simplest and happiest brand we carry in RIVET Store is JUST BASIC Penang. 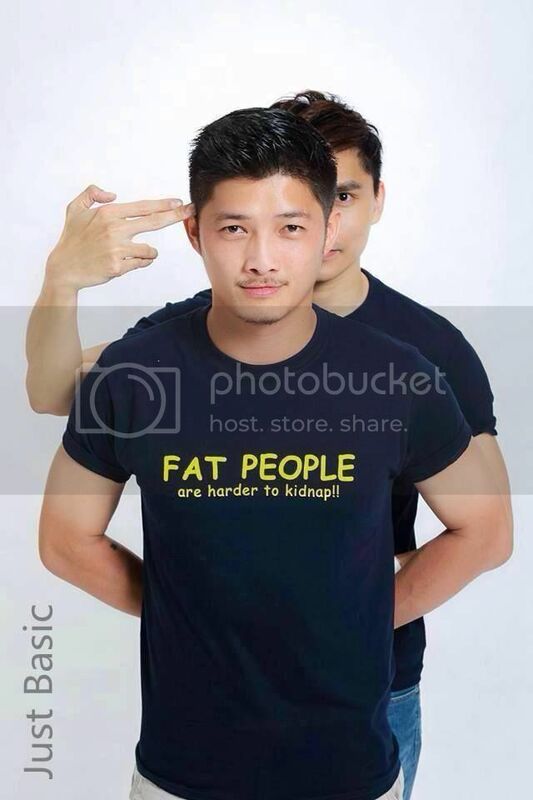 Known for its vibrant colour ways and basic typography and phrases/slogans printed on each piece, Just Basic Penang produce some of the coolest t-shirts for everyday wear. We love the idea of simplicity meets fun. These are just very few examples of their huge collection. In line with their simple concept, pricing is equally simple and affordable; RM28 per piece or 2 for RM50. Sizing runs from XS to XXXL. 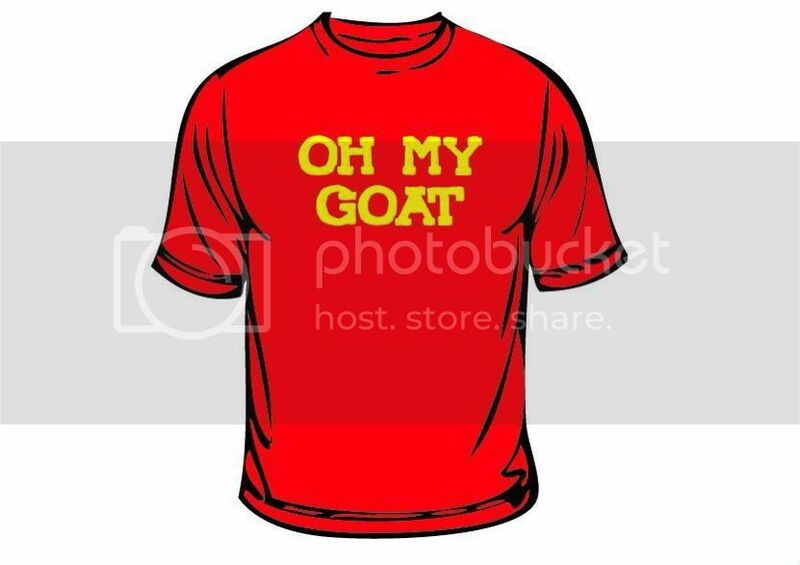 You can also print your own design with minimum quantity of 20 t-shirts. 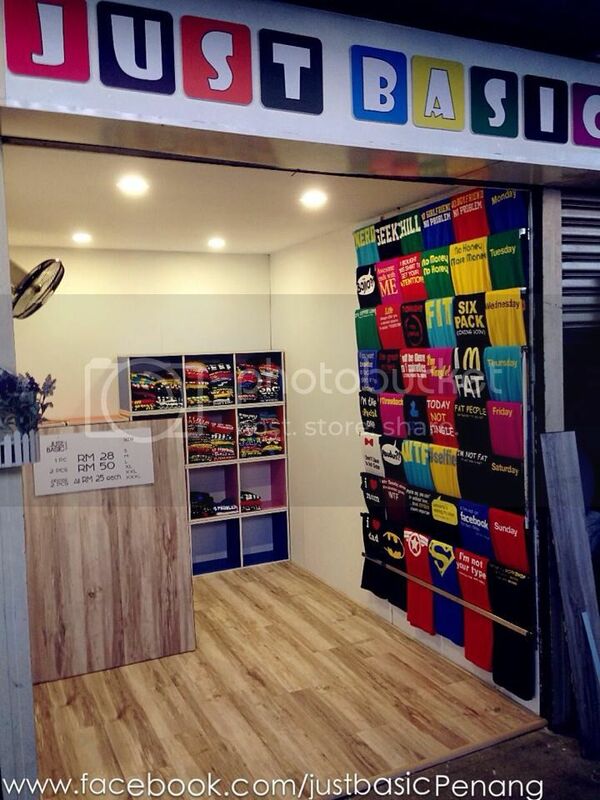 Check out Just Basic Penang t-shirts at our store located on Penang on 6 (Gurney Paragon) or drop by any of their branches at Autocity, Batu Ferringhi Market and Opposite Cenang Mall in Langkawi. 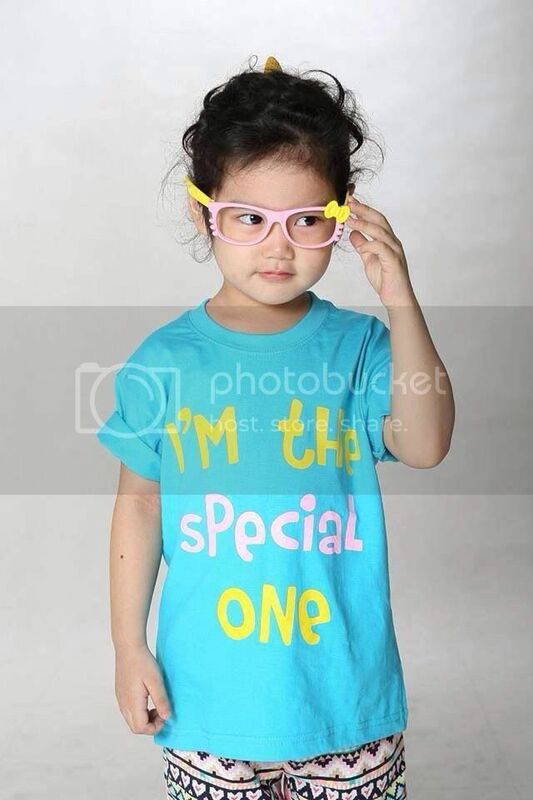 Share with us if you are also a fan of typography or fun t-shirts. Pantone announced the colour of the year for 2015 and we are hopping on the wagon of excitement. From fashion to home and make up palettes or weddings, everyone is going all MARSALA this year. "Marsala enriches our mind, body and soul, exuding confidence and stability. 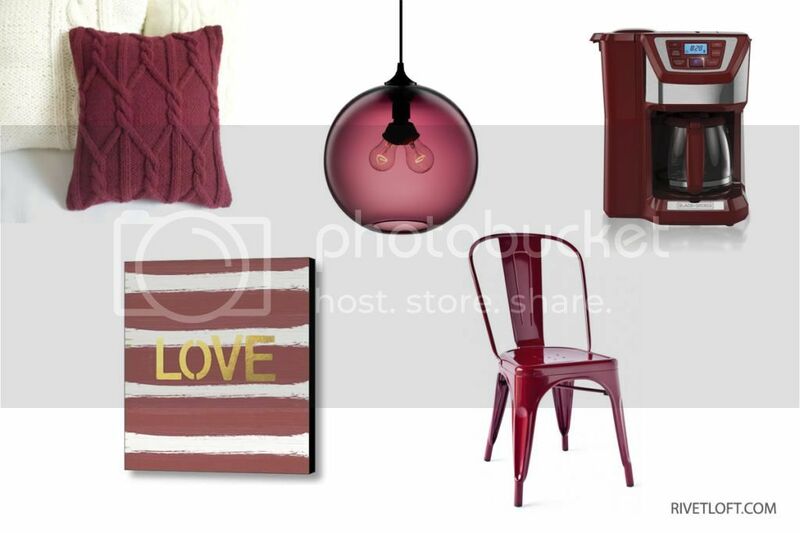 Marsala is a subtly seductive shade, one that draws us in to its embracing warmth." We have pinned some of our favourites on Pinterest Board but here are highlights of the home wares which we would love to style with. Besides accent pieces, it will be so awesome to finish off the feature wall in rusty marsala effect (as spotted on Design Public). 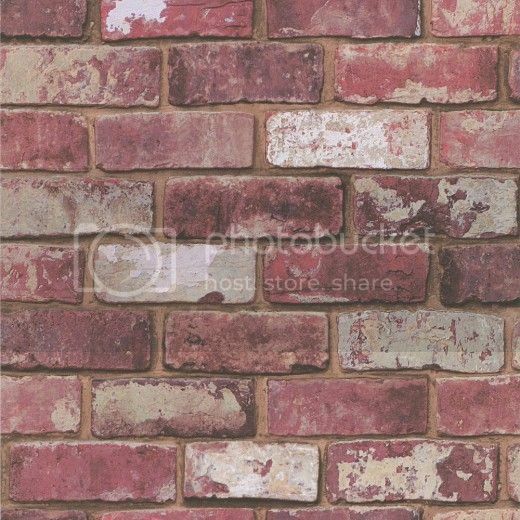 Walls are one of the largest surface area at home and play such a crucial determining factor; nice home interior or sub-standard look. You can decide so play it right. Whenever we are obsessed with something we usually make a splash out of it. 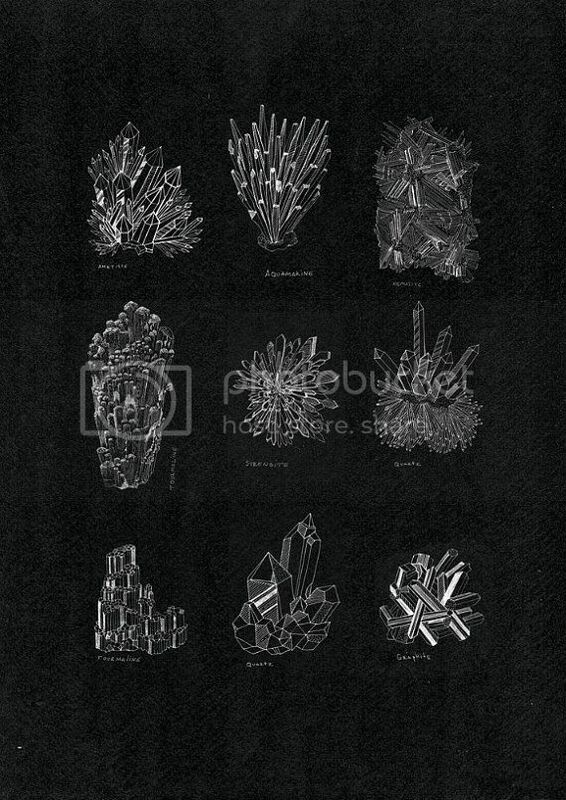 So why not some major home elements like these too. 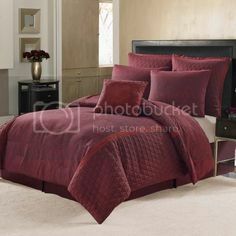 on marsala bedding. More than enough reasons to revamp our homes now. Are you up for some rich and full-bodied red-brown Marsala to bring colour warmth into your home interiors this year? Share with us if you have already incorporated Marsala in any way possible. When we first stumbled upon "Georgetown", we were swooned. 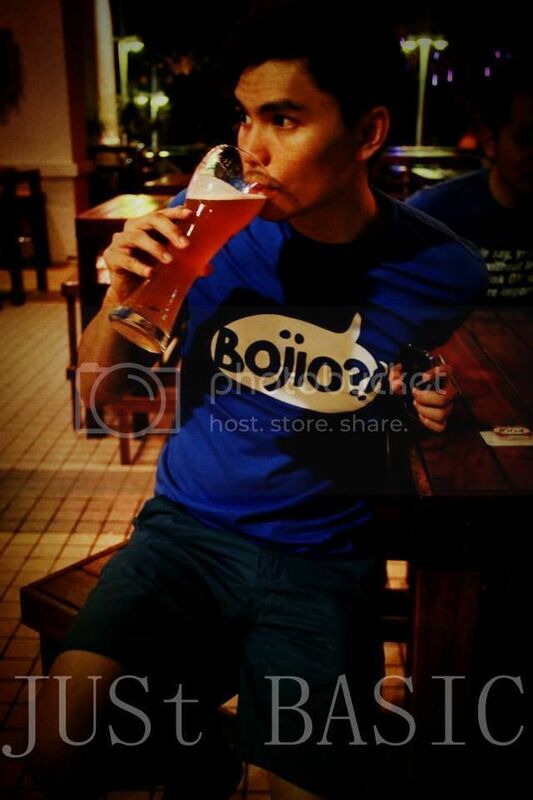 Naturally we are attracted to all things Penang being Penangites through and true. Having the scent of "home" packed in a bottle to go, how cool is that? This reminded us of the quote (from this article), "You can take a Penangite out of her home state but you can never take Penang away from her heart". Imagine smelling all homely while strolling down Rue Saint-Honoré. The creator behind this interesting scent is Josh Lee of Josh Lee Fragrances founded in 2012. 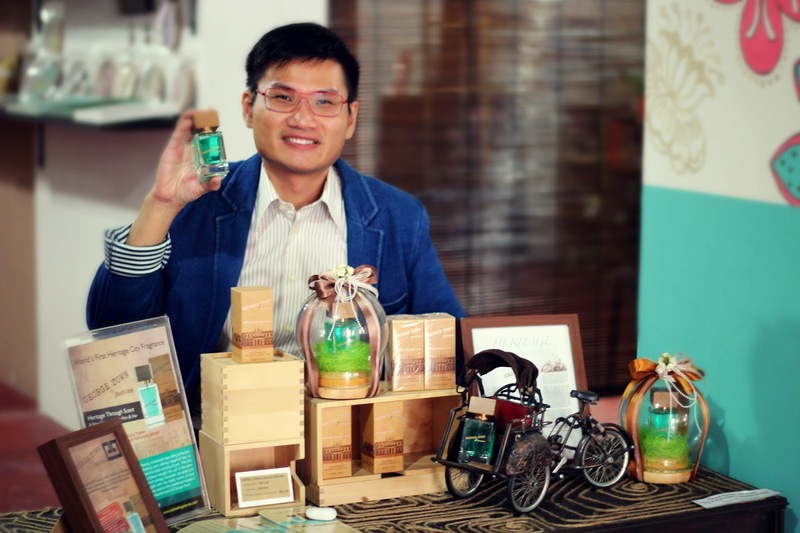 We had a chat with him recently on his story of being Penang's perfume master. 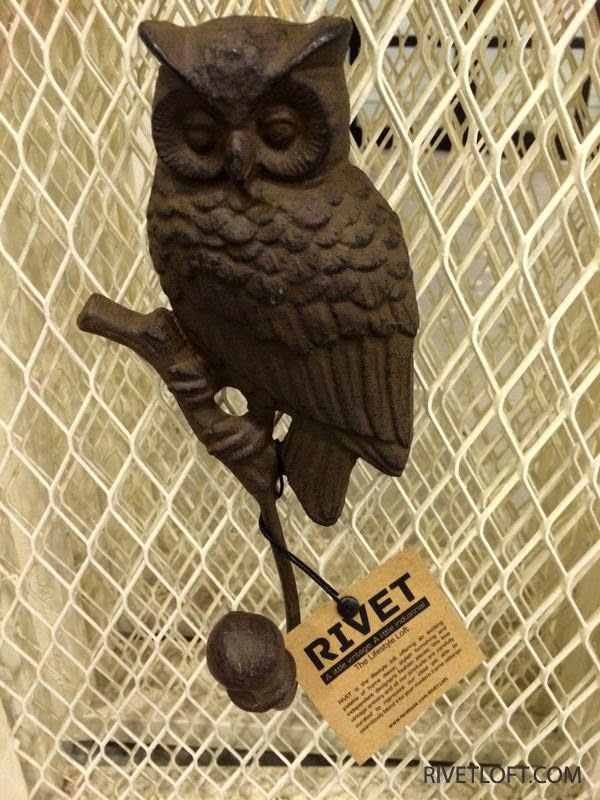 RIVET: We would love to hear about your inspiration for your fragrance line. JOSH LEE: I'm a dreamer who is passionate about scent and will always pick up scents and aroma surrounding me from flowers to food and wherever I go or travel to. All my fragrances are reflections from my life's story, the places I have been and the cultures I have immersed in. I believe that we need to preserve our heritage in order to move forward into the new century and I am doing my part by preserving our heritage through scents. 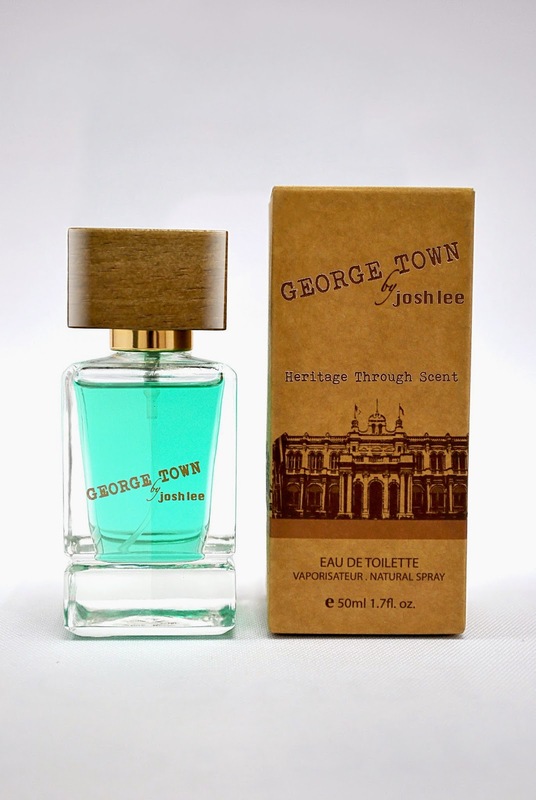 Hence, Josh Lee brand’s tagline is Heritage through Scent. 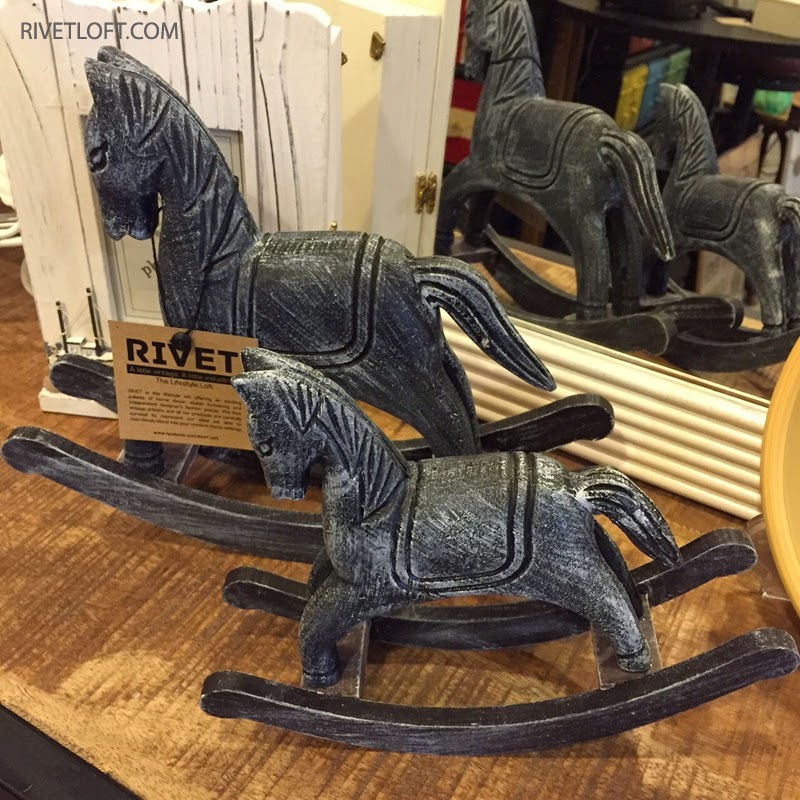 RIVET: We are really curious. Perfumer is not a conventional career choice in Malaysia. What inspired you to pursue this path? JOSH LEE: When I was three, my father used to spray some of his cologne on me before I left the house. Since then, I have been always been intrigued by different scents that came through my nose. Moreover, I grew up in a family who operates a shop that sells cake-ingredients. It was always filled with aroma of comfort flavours such as vanilla, chocolate, strawberries as well as spices like cinnamon and nutmeg. My family shop, Hong Yap in George Town was indeed the perfect environment for the making of a perfumer. RIVET: Where can someone learn to be a perfumer? Is there any formal perfumery program available locally? JOSH LEE: Unfortunately, there is no local program dedicated for fragrance or perfume study. Yet, there are a few perfumery schools in France, Switzerland and UK. After completing my first degree in Chemistry at Universiti Putra Malaysia (UPM), I went to ISIPCA (Institut Supérieur International du Parfum, de la Cosmétique et de l'Aromatique Alimentaire) which is the top perfumery school in Versailles, France founded by GUERLAIN and joined the European Fragrance and Cosmetic Master (EFCM) course. EFCM is a wonderful learning experience as I have learnt how to create and formulate perfumes, colour cosmetics and skin care. We have many people such as perfumers, marketing experts and even fragrance historians that came to share their knowledge with us. RIVET: How do you differentiate your fragrance line from the international brands that we are all familiar with? JOSH LEE: All fragrances are personally conceptualized, designed and created with my heart and soul. The uniqueness comes from the almost obsessive love for scents of exotic indigenous ingredients such as hibiscus, spices (nutmeg, cinnamon, clove), sandalwood, patchouli, magnolia champaca (bunga cempaka), jasmine, lemongrass, etc. All of our fragrances conform to the International Quality standard set by International Fragrance Association (IFRA). We are one of the first premium brands to be certified HALAL by Jakim Malaysia. This is a great milestone and we are very proud of it. This quality certification encompasses strict quality checking on the ingredients and the environment of the production. For Muslims, they can be rest assured that ingredients that are deemed 'Haram' or harmful and unhygienic, are not being used in the fragrance and hence they can wear the fragrances to prayers without washing it off. The alcohol used in the fragrances is denatured alcohol derived from plant-base which is non-drinkable and hence it will not cause intoxication. This Halal quality certification is not only for the Muslims, the non-Muslims can also be confident that the fragrances are produced in a safe and hygienic environment with highest quality control. RIVET: Last but not least, how much does being a Penangite influences the essence of your fragrances? JOSH LEE: The creative centre of Josh Lee Fragrances is based on Penang Island, as she is rich in culture, arts, food and nature. The sea and hills provide a variety of different scents and aromas. Definitely, it’s a place for creative thoughts and inspiration compared to bustling cities. 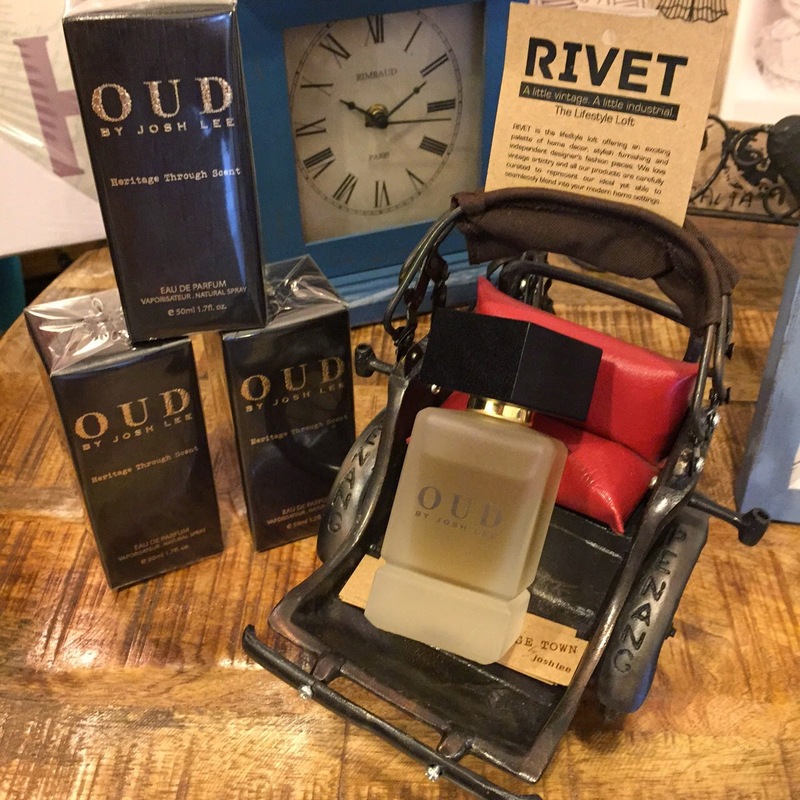 Josh Lee fragrances "Georgetown" and "OUD" are available in RIVET Store located at Penang on 6 #L6.07b, Gurney Paragon Mall. 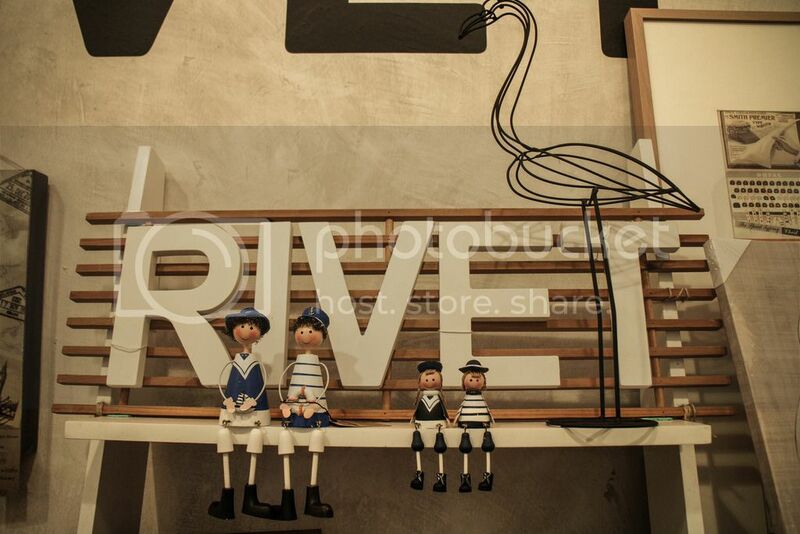 RIVET is a homegrown lifestyle store and fully support all independent brands especially local brands. 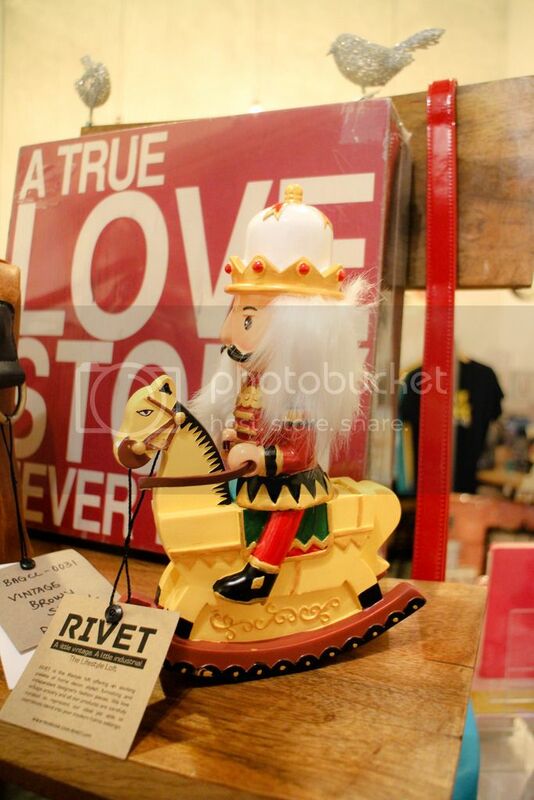 Write to us hello@rivetloft.com if you know of any interesting local brands that we can feature in our website or store. In the next post, we will be sharing more about the perfume selections from Josh Lee Fragrances and how he concocted each perfume scent. First week of January 2015 is almost over and here we are looking forward to Chinese New Year celebration next. We truly enjoy all the (compulsory fun) gatherings, feasting with family and friends. Amid all these, we also realize the next to do task would be spring cleaning and dressing up the home for visitations. 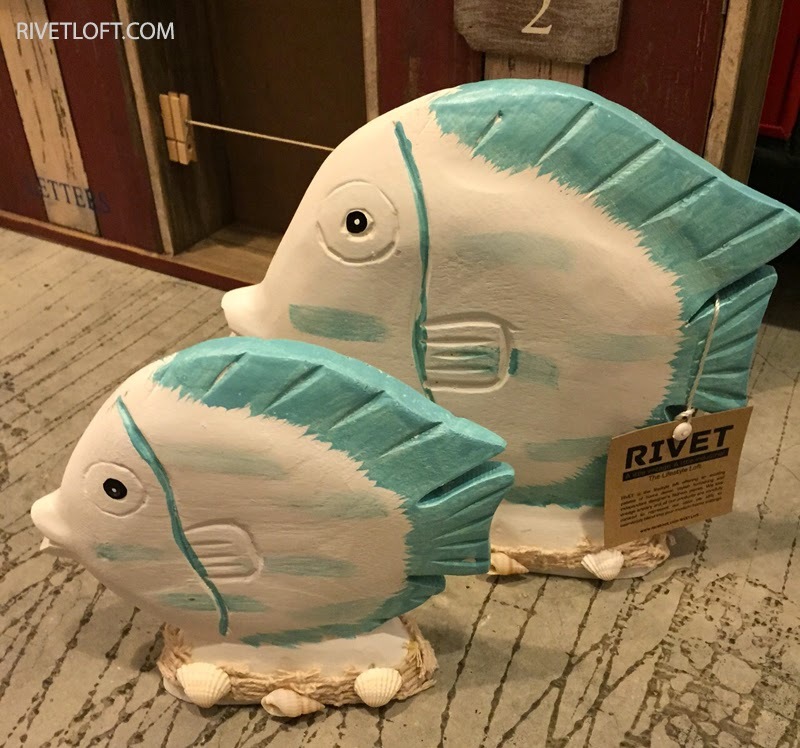 In the past year we have been running RIVET Store, we noticed very interesting trends for example; all our horse ornaments are sold out almost immediately in each round of restock (which our product curator did not quite expect) and the other popular decor pieces are in the form of fishes and birds. Hence, we attempt to list the top 5 auspicious home decor based on our observation and the possible rationales behind it. What is your favourite home decor piece? According to Chinese beliefs, horses are symbol of success, prestige and courage. Horses were given as tribute for war victories in the ancient Chinese times hence they are often being associated with success and celebration. We also believe it had a lot to do with the lunar Year of the Horse in 2014. So this coming lunar new year, we should be anticipating some popular Goat/Sheep/Ram ornaments to be flying off the shelf. Would you style your home with any goat/sheep/ram ornaments? This is an everlasting classic silhouette which many would style their homes with. It is believed that fishes bring wealth, prosperity and luck. This coincides with the Chinese character of fish (魚/鱼) which translates to abundance. Abundance of wealth for the brand new year indeed. 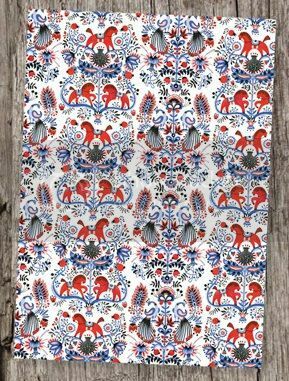 Apart from horses and fishes, decor items are very often adorned with bird designs and patterns. In feng shui, birds are considered as symbol of new opportunities, love and commitment. We also often associate their ability to fly high with freedom and serenity. So, place a beautiful bird ornament to keep the home open for opportunities yet loving with a committed family bond. This is our favourite which is also the crowd's favourite. 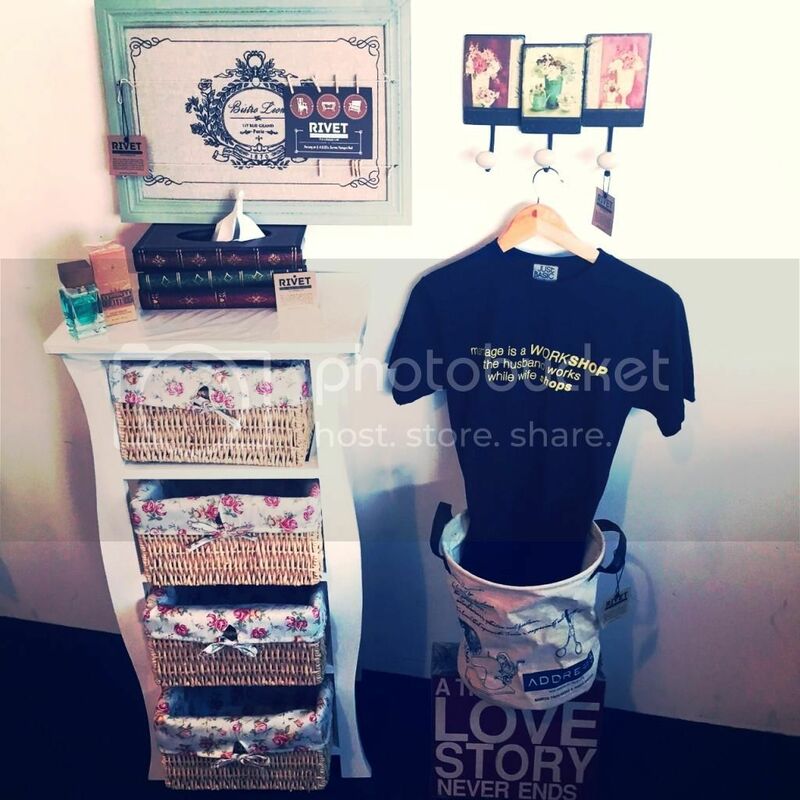 Quite literally, nothing speaks clearer than the universal symbol of love, happiness and positivity in a home setting. 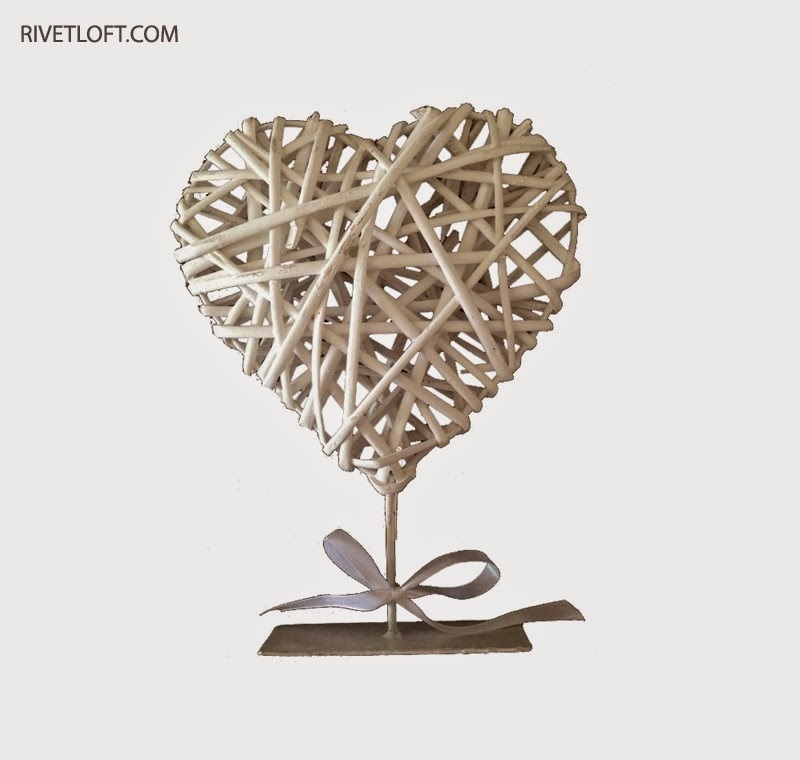 Throw in a heart cushion or ornament into a home and everything feels right. 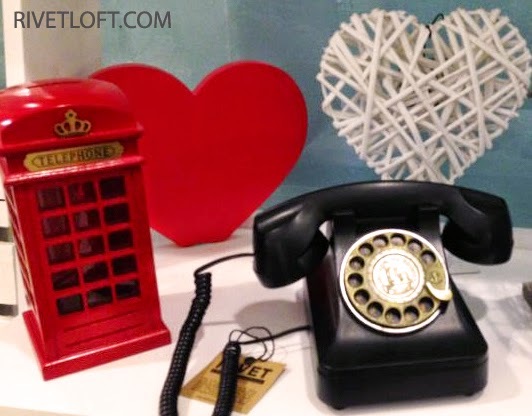 For 2015, we highly recommend to incorporate a little love into your home. 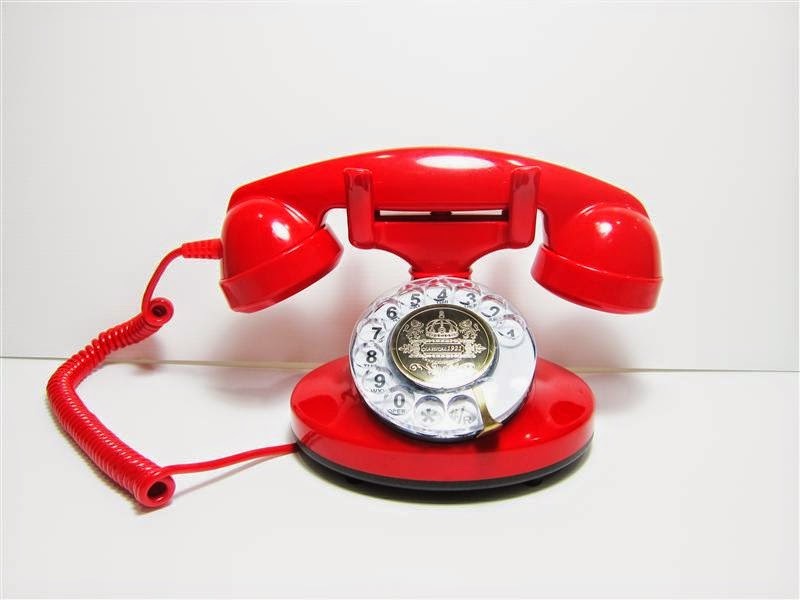 One of our all-year-round bestsellers is a red display piece. The colour red symbolizes luck and good fortune and is believed to ward off evil spirits. 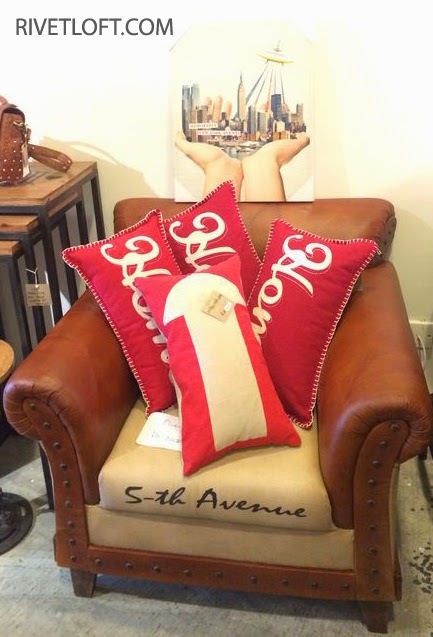 Just like how we give red envelopes for good luck gesture, add a hearty but stylish tone for the homes too. Nippon had recently published the colours of fortune for 2015, you can look up the auspicious colours for each chinese horoscope here. 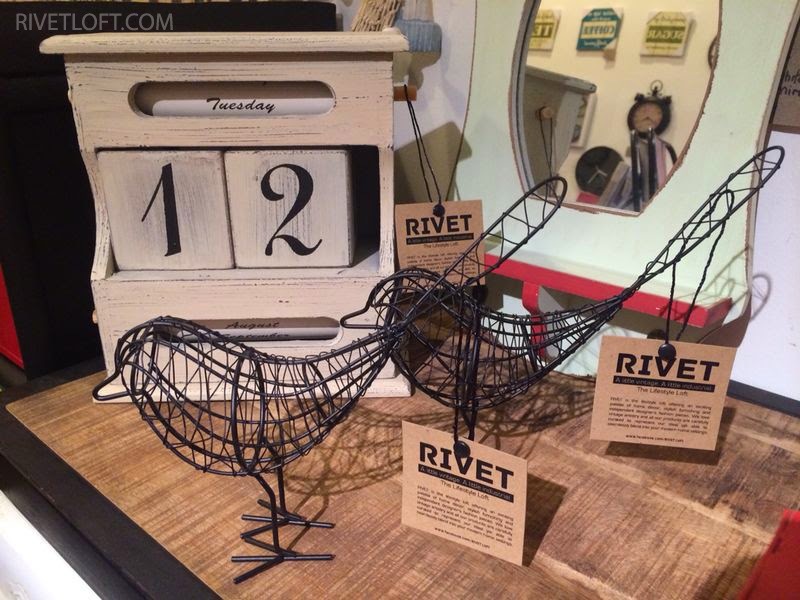 That concludes some of the trends our RIVET customers have shared in 2014. We definitely look forward to an exciting 2015. Do share with us if you have a good tip or two to perk up the homes for Chinese New Year. References: Feng Shui About Home; Feminiya, The Women's Lounge; Monarch 13 Hubpages.